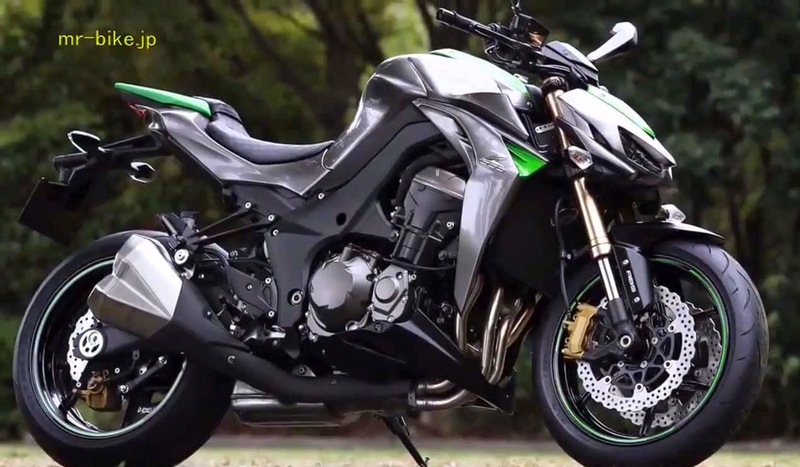 That's might be a bit of an idea of how to explain the purpose and the idea of a Hungarian designer named Tamás Jakus - while combining the figure of Kawasaki J-Concept with the latest Z1000. 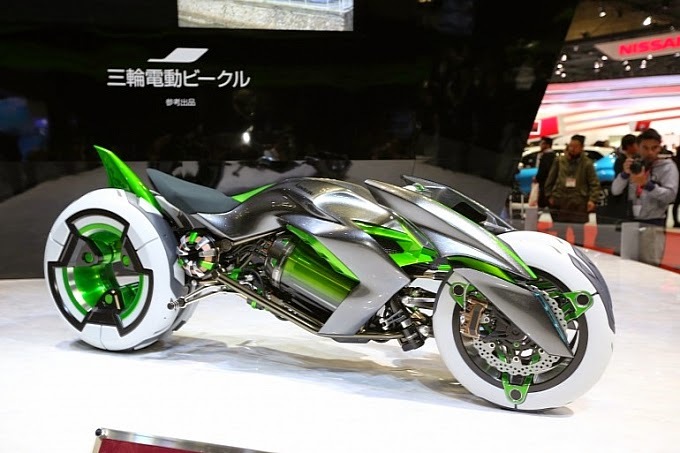 Kawasaki J-Concept itself had horrendous global world of two wheels since it first appeared in the Tokyo Motor Show 2013. The figure is touted as 'alien' is indeed a very radical view yet futuristic. While the latest Z1000 born for the first time with a super radical face after the past few years has not changed massively. But what happens when both futuristic and radical figure is 'making out' then the result is a look that is very unpredictable, really extreme. 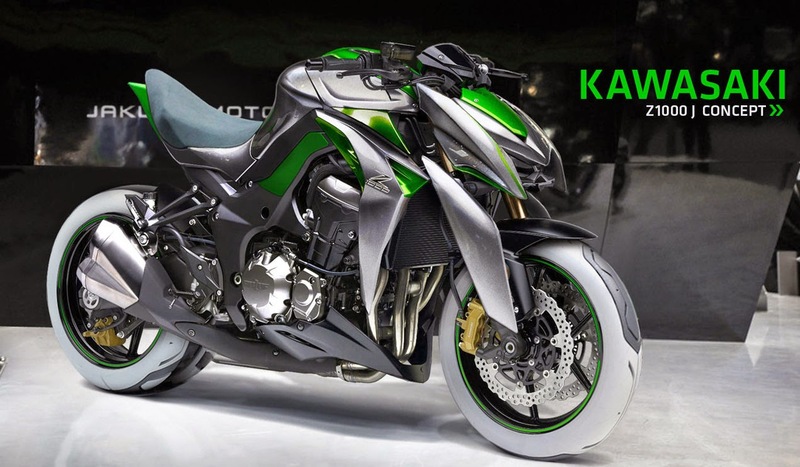 Tamás Jakus imagination arising and making very creative motorcycle concept called Kawasaki Z1000 J-Style.